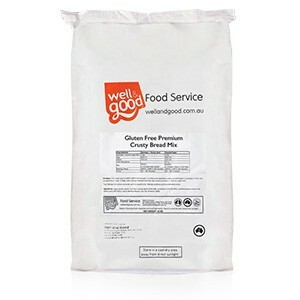 The most versatile gluten free product on the market. Produces crusty bread, pizza bases, puff pastry, pie tops/bottoms, donuts, and brioche. It is recommended that this product is not eaten raw.